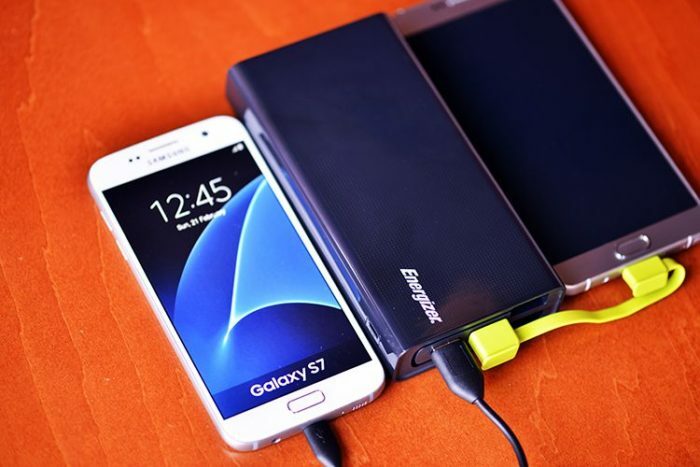 keeping you charged at all time. Triple USB output ports allow you to charge three devices at once. 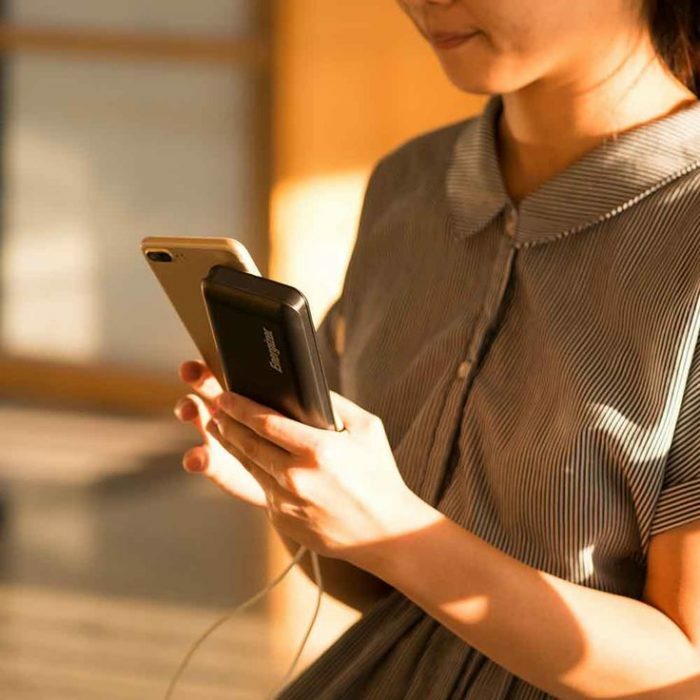 UE15001 is designed with strong housing against backdrops and damages. 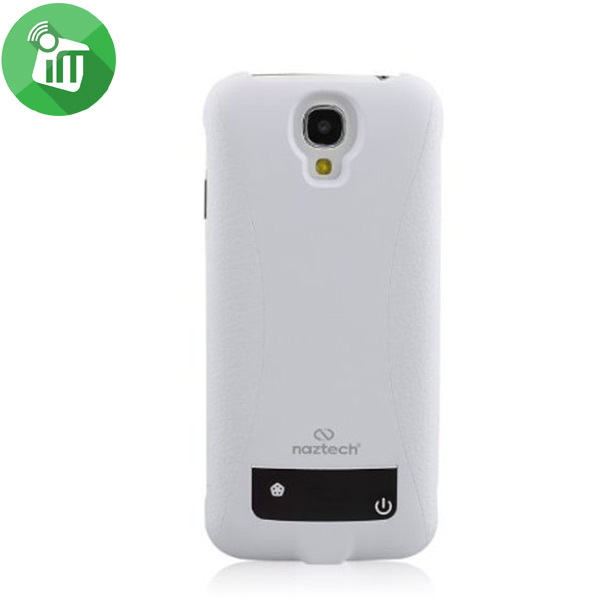 It comes with one detachable cable, giving you the most convenience whenever you need. Cable Management Perfectly designed with one detachable USB charging cable. 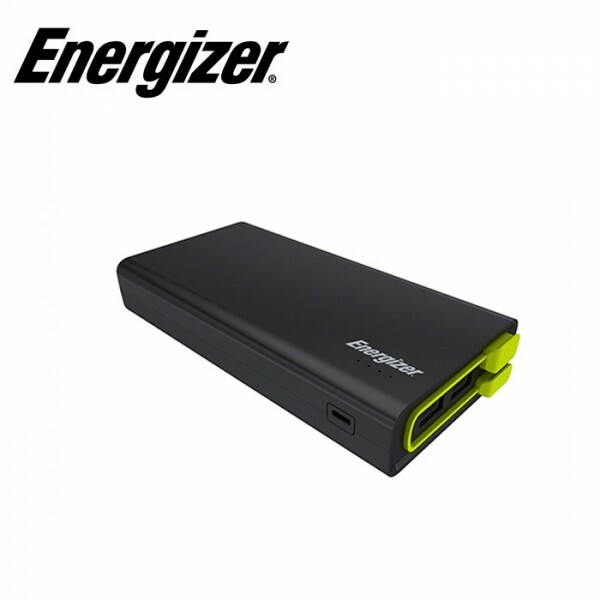 Triple Outputs 3 USB output ports allow you to charge three devices at once. 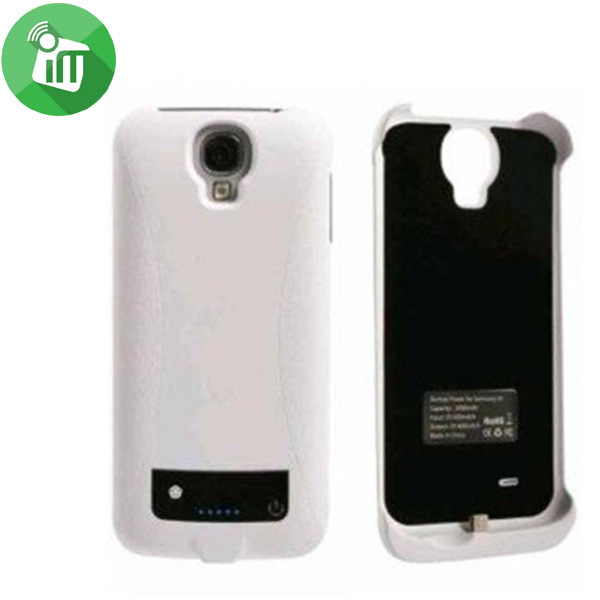 High Capacity 15000mAh capacity for your daily mobile life. ♦Cable Management: Perfectly designed with one detachable USB charging cable. 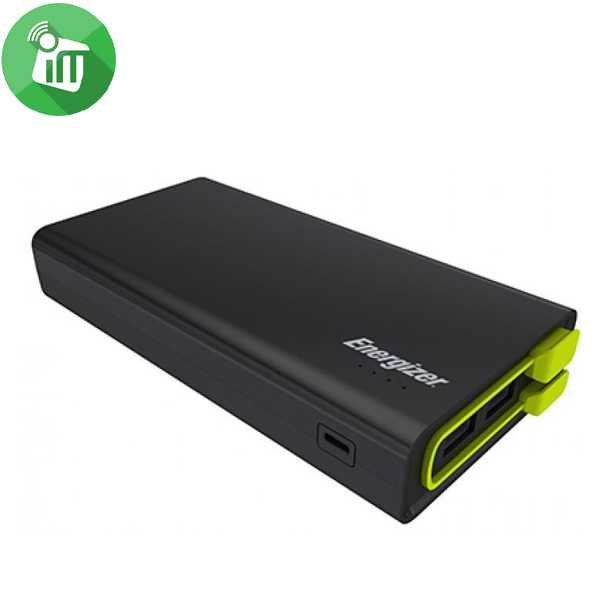 ♦Triple Outputs: 3 USB output ports allow you to charge three devices at once. 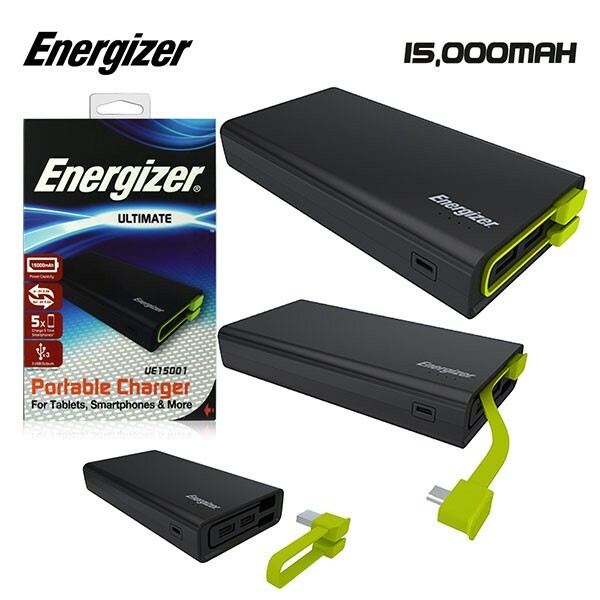 ♦High Capacity: 15000mAh capacity for your daily mobile life. 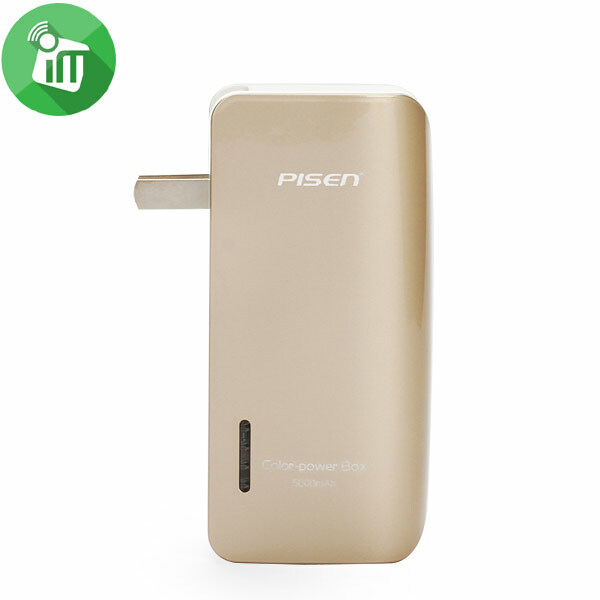 ♦Fast Charging: 4.5A output provides fast charging to your smartphone and tablet. 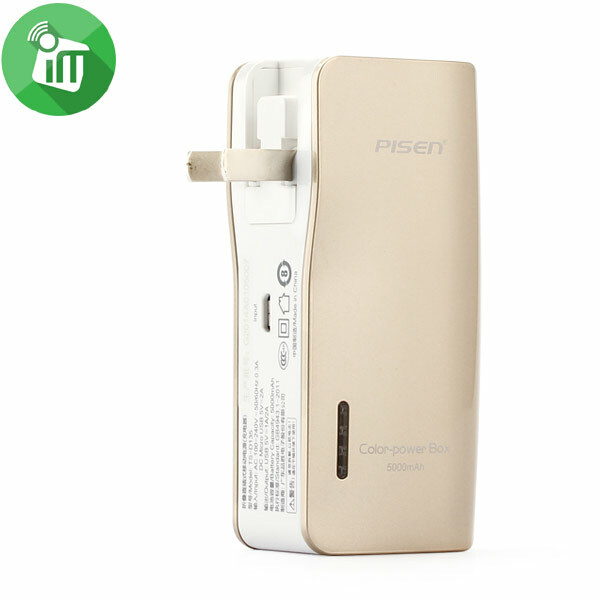 ♦Power-safe: Guarantees against short circuit, and over-charging for your portable battery and devices.